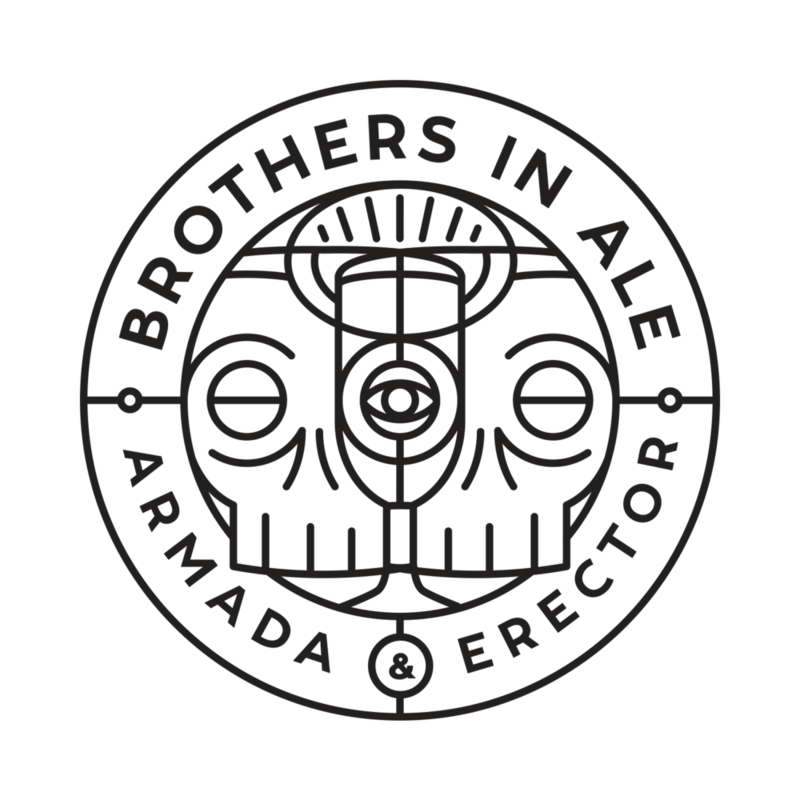 NHVIPA is a Collaborative IPA series by Armada Brewing & Erector Brewing. The Duo also known as “Brothers in Ale” created a beer for the love of their local city New Haven CT. The city is known for its world famous pizza and top university which is home to one of the most notorious secret societies. The Brothers In Ale created a society of their own and showcase their love for IPA with this delectable 6% potion. Each batch is made with the same base malt recipe and tweaked with a new combination of experimental and premium specialty hops and can be differentiated by its simple change in color to the label.